Shaquille O'Neal was not only one of the most dominant basketball players to ever grace the game, he was also one of the largest. At over 7 feet tall and more than 300lbs heavy, Shaq is huge for even National Basketball Association (NBA) standards. And he put that humongous frame to good use during his 19-year playing career, earning four championship rings, 15 NBA All-Star game selections, a Most Valuable Player Award, and two scoring titles before his retirement in 2011. 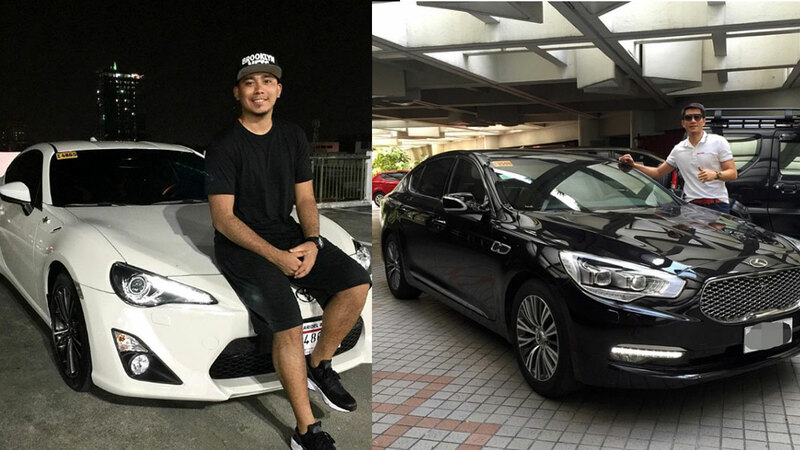 It's that same frame, too, which we figure might have given Shaq—who, based on his Instagram feed, appears to be a genuine car guy—a hard time choosing rides. 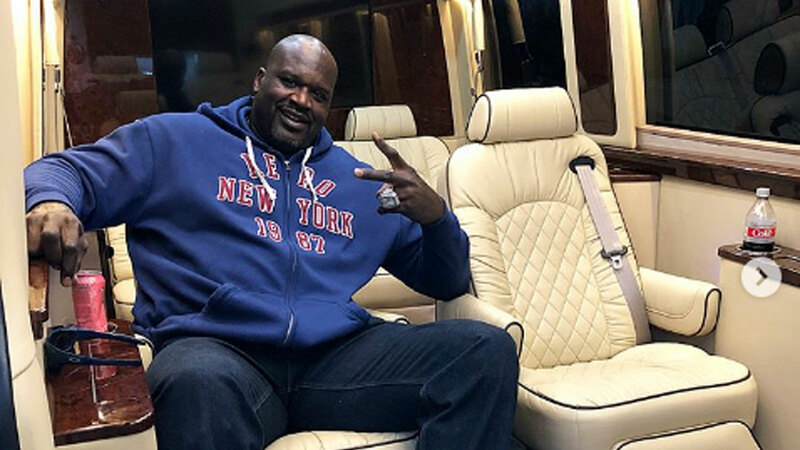 If you thought your six-foot teammate from the local recreational league has it tough squeezing into the back of your minivan after games, just imagine Shaq's predicament. Fortunately, NBA players have their workarounds (and more importantly, the salaries to make such workaround possible). In O'Neal's case, it's his customized Ford Sprinter which--judging by his Instagram post above—can comfortably fit the big guy's size with ease. Seriously, just look at that ceiling. It really looks like Shaq could stand inside the thing. But the van is hardly the most interesting piece of car inside O'Neal's garage. He also owns a Vaydor G35, a Polaris Slingshot, a Tesla Model S, and a sick-looking customized chopper. How he manages to fit inside any of them? We don't know. Want to see more of Shaq's rides? Scroll down below.